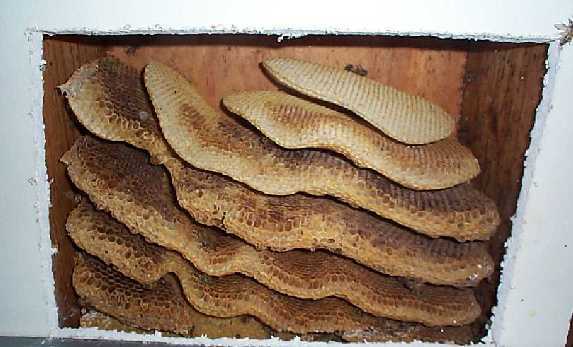 Have a problem with honey bees in the walls, roof, etc. of your home or business or in a nearby tree? Hampton Apiary is here to help! I remove honey bees LIVE using NO pesticides or chemicals. All honeycomb, etc. is also removed to prevent rotting and the attraction of insects and other pests to the area. 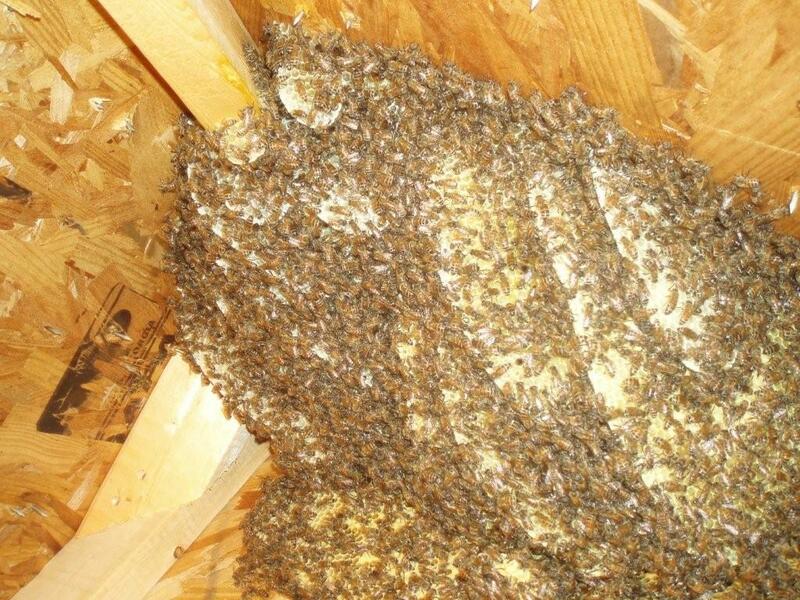 ALL hives removed are relocated to local beekeepers for restoration and care. For more information, contact Andy Westrich at 757.513.2467 or email andy@hamptonapiary.com. You can also fill out the form below!